Home Blog Leasing Fancy a Freebie with your new PC ? Fancy a Freebie with your new PC ? Fancy a freebie?? Of course you do! This month, as we have been focusing on the troubles our customers are having with malware, we are introducing a new AVG anti-virus protection to our freebies. Join HardSoft and experience our ‘One Stop Shop’ approach to computer leasing. We offer a complete package service, revolutionising IT leasing. We supply devices, finance them and provide warranty for all of our products. This means that the customer only has to contact HardSoft to purchase, repair, for technical support and replacement. Cloud Anti-Virus cover with 2 years cover. This is not the ‘free’ version but a the proper paid for version. Keep yourself up to date and protect your business from malware. With this great freebie, your computers will be kept up to date with the latest cloud protection. 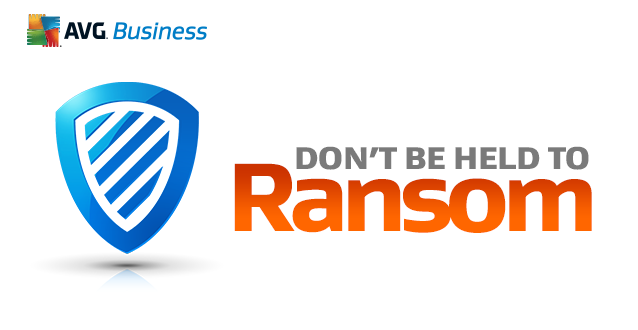 Don’t let your business be held to ransom! 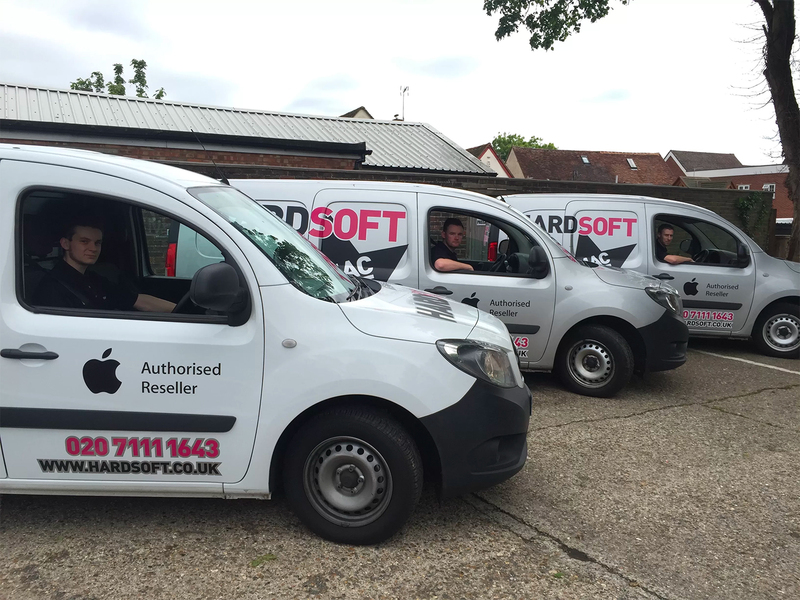 Let HardSoft equip you with the protection that your company needs to secure your data, customer details, internet payments , websites and reputation! On-site setup & installation – If you select this option, you will receiv e On-site Installation and setup with a highly experienced technical engineer. Our large and experienced team are trained on all platforms and can help you to make the installation of new devices seamless. We willard happy to take away all of the rubbish and recycling with us and leave you with your clear working space. This option allows up to 2 hours per computer to configure and integrate your new device- as you would like it.We reserve the right to install remotely any systems located outside London, East Anglia & the Home Counties. If you require more assistance from an engineer, we can arrange more time or an extra days assistance at a minor cost. Cloud Back Up for 3 years – never under estimate the importanace of your Data. 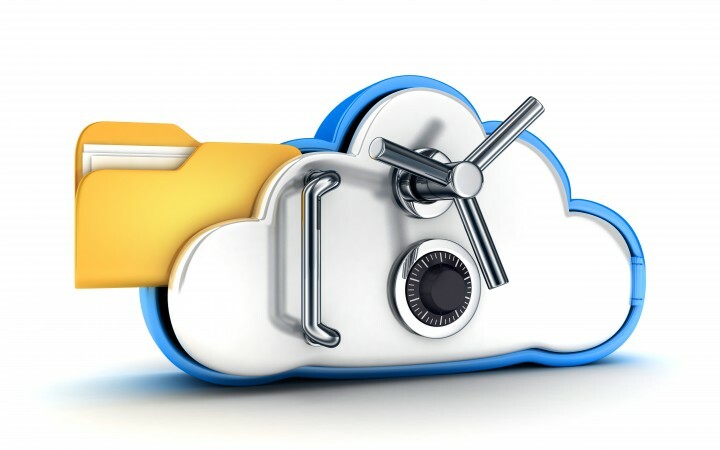 Our FREE and UNLIMITED cloud back up is fast, easy to use and secure. This cloud service enables you to view your files anywhere, as well as edit and save. You can use our handy app to view the documents on your phone or tablet. When you make your order our helpful sales team will be able to talk you through the options. We can help you to decide which will be most beneficial in your business. Our freebies are changing all of the time; be sure to contact our Sales Team before you miss out on these great offers. These freebies do not affect all of the great aspects of our flexi- leases, you will still receive Warranty and Technical Support as well as our impressive upgrade options.